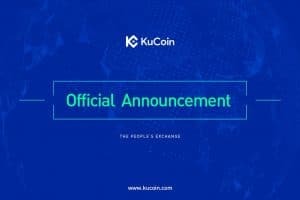 The next coin launch of Huobi Prime will take place on Tuesday, 16th April; the second coin is in store with big changes and with a brand new token. 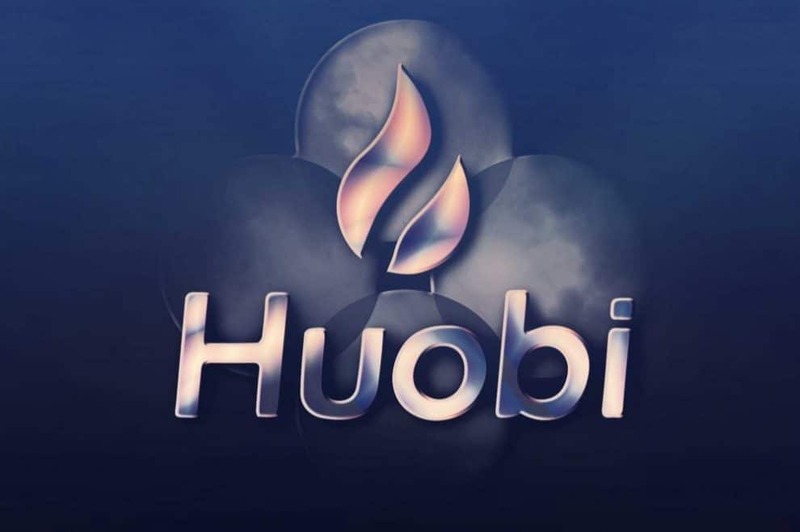 NEW is the native token of the Newton Project, and apart from selecting NEW for the launch, Huobi Prime will be performing a number of changes which aims at guaranteeing many traders to receive a large share of coins and to ensure that the supply is greatly matched with demand. 50 percent of NEW tokens will be reserved and will be used for the final trading round. Every qualified participant who places orders in the final round needs to have their orders filled partially through adjusted system matching. What it means is, all qualified participants will receive a minimum of few tokens they desire. 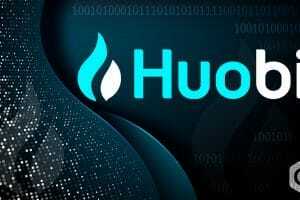 The user is required to have a minimum daily holding of at-least 500 Huobi Token (HT), 30 days prior to launch, or if the user fails to maintain that, he needs to have a large amount closer to the launch in order to qualify to participate. If the user does not have the minimum daily holdings, he can still take part. He needs to create a higher up-front HT holding on their platform. The total number of new premium tokens that you can buy depends on the average daily holdings of HT, 30 days before launch. Instead of having trading rounds of 20 minutes with 10 minutes of interval time, smaller rounds of 5 minutes of active trading with 5 minutes break will be made. 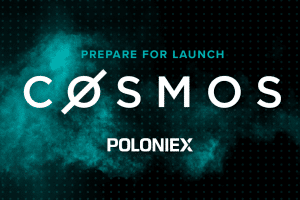 Or else, the two rounds for our second launch will function similar to our first launch; discounted tokens of some amount will be given to users on the first come, first serve basis. 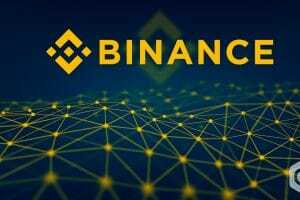 In the first round, the amount will be 20 percent of the total supply of the premium tokens, and in the second round it will be 30 percent. As expected with Huobi Prime, the next launch of NEW will point out that the token for the first time has been offered over a major exchange. The vision of the Newton Project for the public is to develop a free, fair and more open global economy by offering the best means for community administration, motivation and collaboration. Over the digital wallet of Newton, NewPay, the NEW token can be used. Meanwhile, the Newton ecosystem is developed for a wide variety of other use cases too. The advisers of Newton Project are Wolfram Research and Creator of the Mathematica Notebook system co-founder, Theodore Gray, former CTO of Sina, Li Songbo and Visiting Fellow at Department of Social Science, Masanari Koike. The project investors are Liu Jun, Lighhtinthebox co-founder and BlockVC. 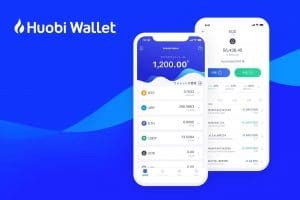 Coins purchased via Huobi Prime are deposited instantly into user accounts, will trade against Houbi Token (HT) on Huobi Global. Quick access to coins at below market prices. 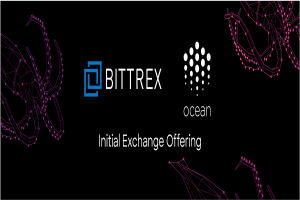 Selection and screening processes are strict to assure only premium projects are added on any major exchange.